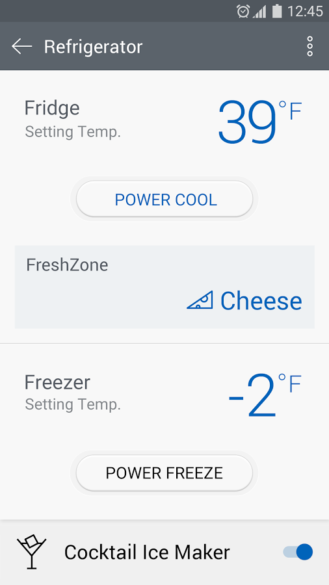 Dacor has been selling Android-based smart appliances for years - including the bizarre Dacor Discovery IQ wall oven and the above Discovery Dual-Fuel Range oven. 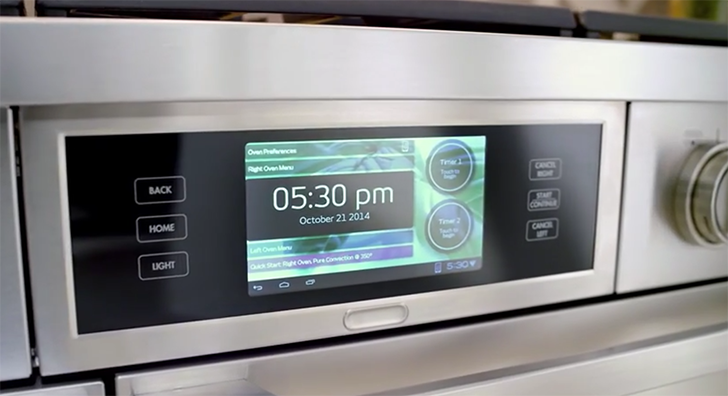 Samsung acquired the company last year, presumably to expand its own smart appliance business. Now Samsung has published a new remote control application for Dacor iQ devices, available on the Play Store. 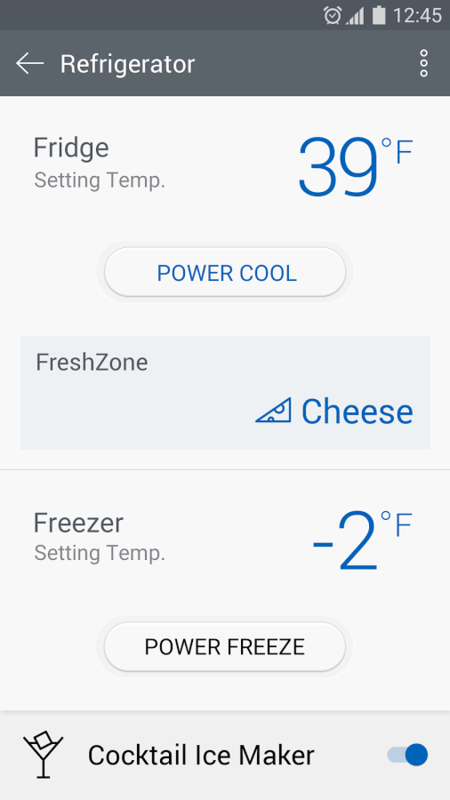 The new app is a substantial improvement over Dacor's own remote application, which frankly looks terrible. 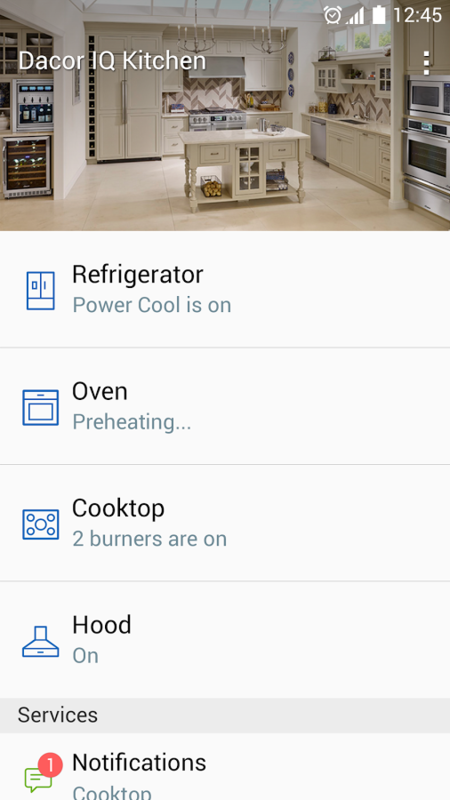 This one has a similar visual style to Samsung's other apps, and can control all Dacor iQ products. This includes kitchen appliances, the above mentioned ovens, dishwashers, and more. The app supports Android 4.0 and up, with Samsung saying it is "best optimized for Samsung Galaxy S and Note series." You can grab it from the widget below.